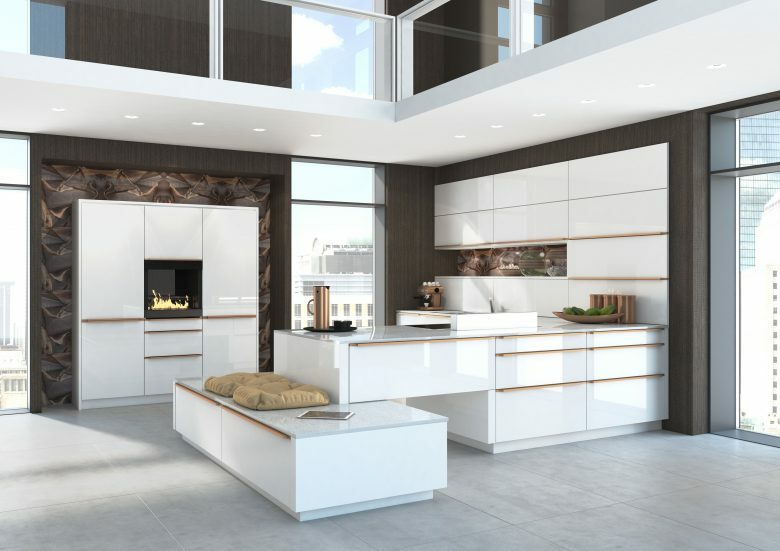 Leading German kitchen manufacturer Störmer has built its enduring success on innovation and quality since 1958. Retailers have access to an unrivalled choice of linear and curved kitchen furniture designed for modern living. It’s latest state of the art solution is an exclusive ‘Eco Pro’ water resistant carcase providing maximum protection with minimum emissions. Störmer also offer retailers access to a contemporary range of bathroom furniture, washbasins, mirrors and lighting. Pioneers of cooking technology since 1875, Küppersbusch is synonymous for its timeless design, unrivalled performance and superior quality. 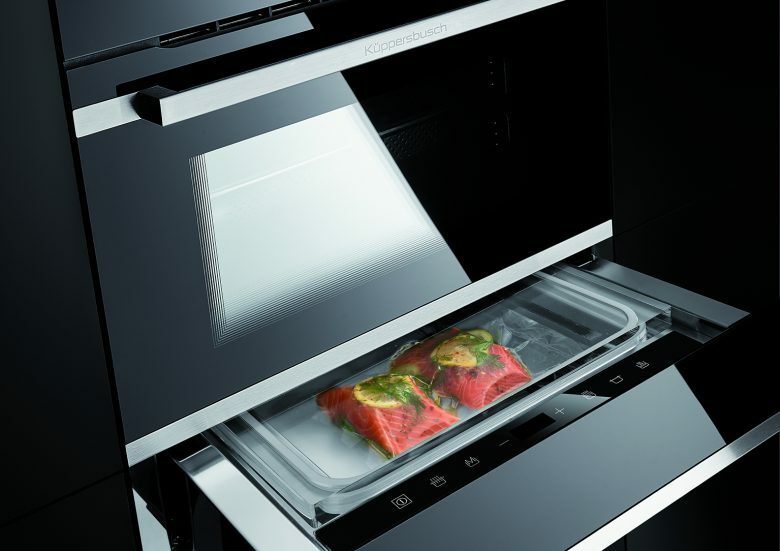 An award-winning German appliance brand built on 140 years of heritage, it continues to set new standards in technology, performance and functionality. 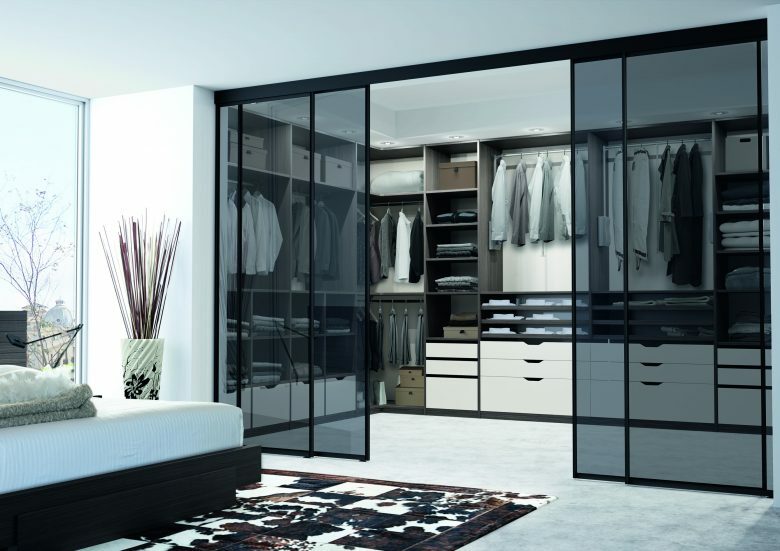 Contemporary French bedroom brand In-Ipso, offers a tailormade bedroom and storage collection, available in a versatile palette of colour and style options for maximum design flexibility.